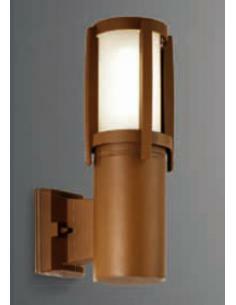 Choose an outdoor lighting that adds a warm, soft glow to long summer evenings. 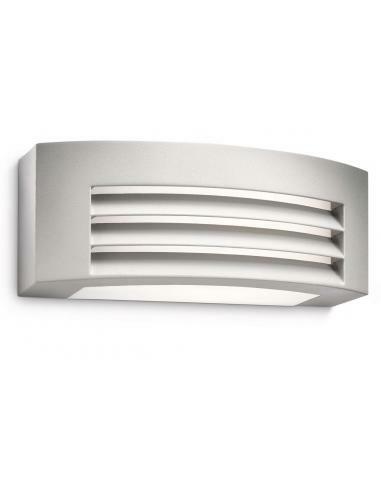 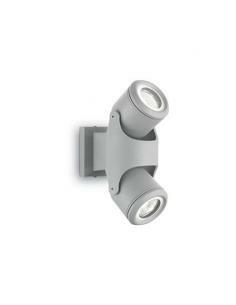 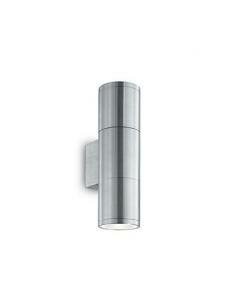 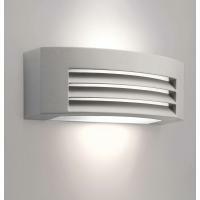 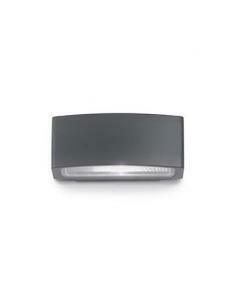 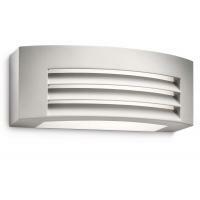 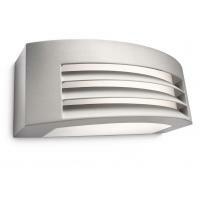 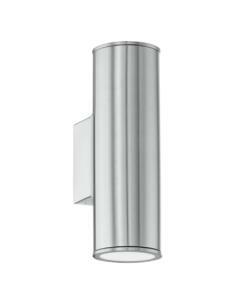 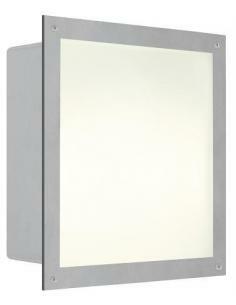 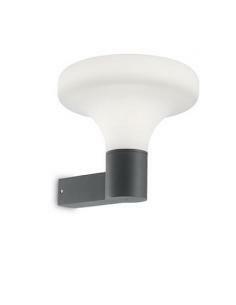 This wall light Philips Ecomoods light grey spreads a warm white light energy-saving. 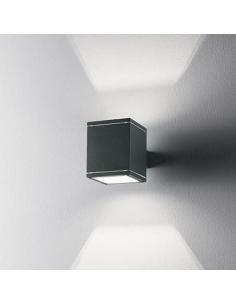 Create wonderful light effects on the bidirectional on the walls. 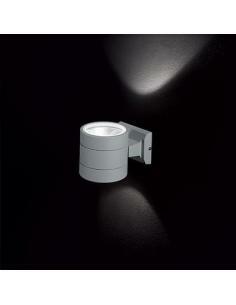 Includes a light bulb, Philips-term and extra-long up to 20,000 hours. 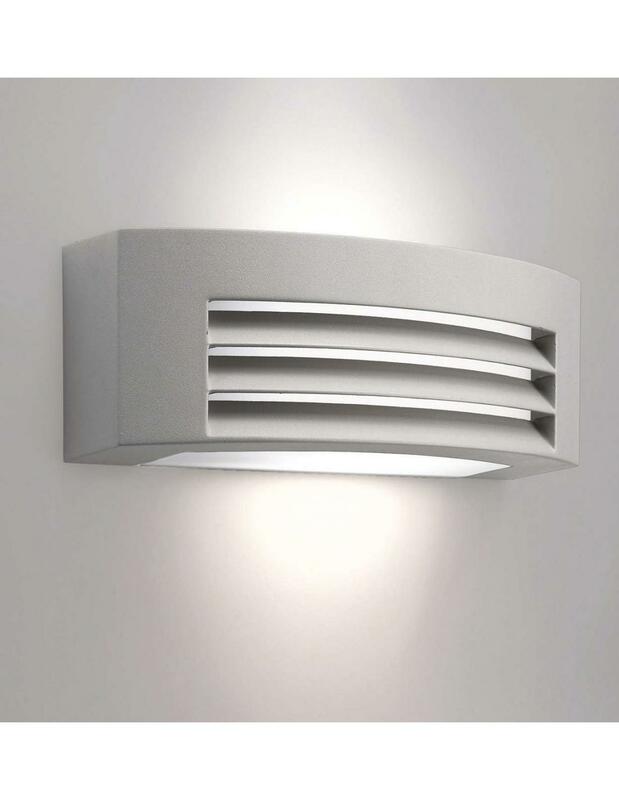 With respect to the sources of traditional lighting, this lamp Philips allows you to save money on your bill and respect the environment. 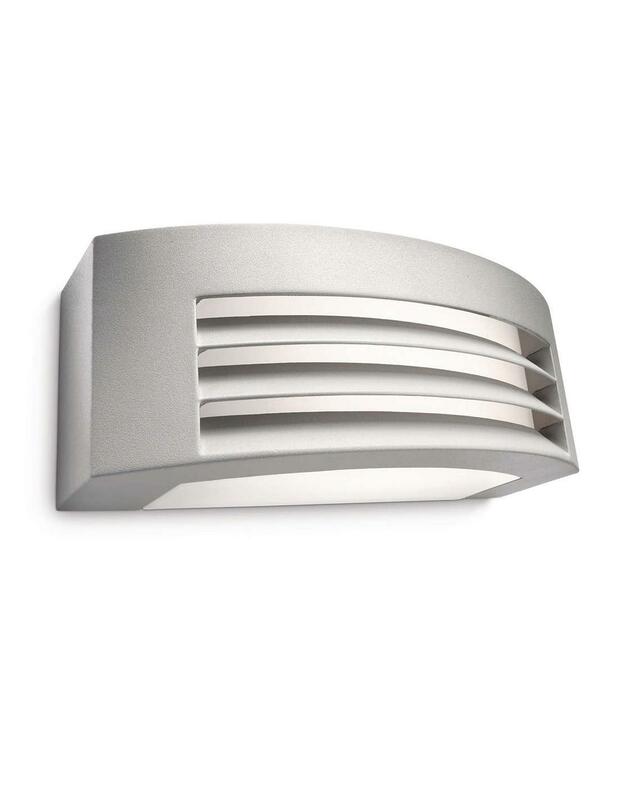 This lamp Philips for exterior use is designed for wet environments in the open and has undergone rigorous tests to ensure its water resistance. 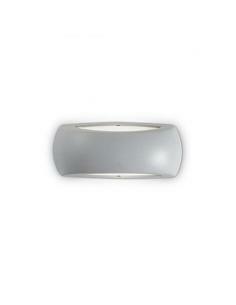 The IP layer is indicated by two digits: the first refers to the level of protection against dust, while the second to protection against water. 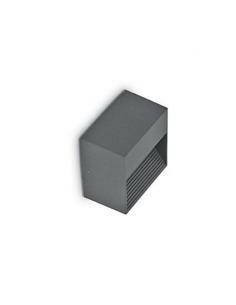 This lamp is designed with IP44: it offers protection against splashes of water, so it is the ideal product for outdoor use. 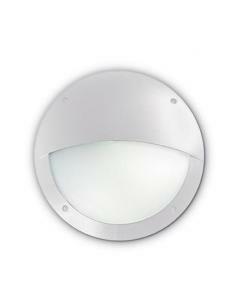 Philips Ecomoods Outdoor is a range of exterior lamps that light creates a warm, pleasant and enveloping, thanks to a color temperature of the light of 2700 Kelvin. 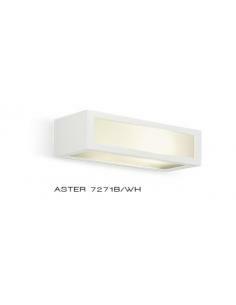 These lamps also ensure optimum visibility that allows you to take advantage of the outdoor space at any time, and relax knowing they will be safe even in the middle of the night. 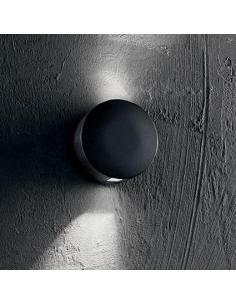 Effect bi-directional light for general lighting of the garden. 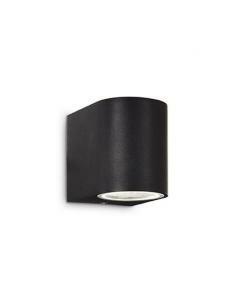 Designed in Europe, this lamp offers a unique design to help you create a look for external contemporary. 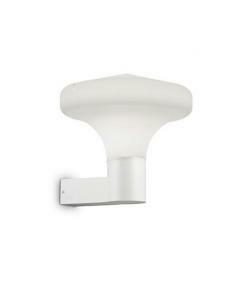 Enhance your outdoor space with this wall light, perfect next to the front door or on the walls of the terrace.